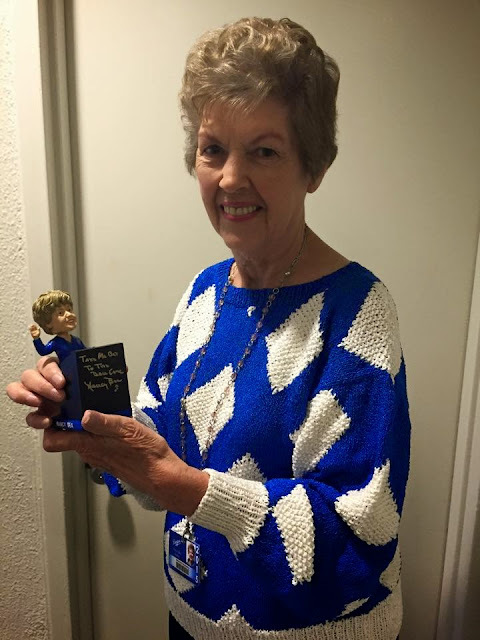 Nancy Bea with her bobblehead. 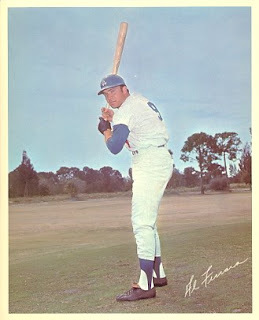 UPDATE - Al Ferrara will also be joining the fun. He will be signing for FREE at 10am and a Q&A will be around 11am. 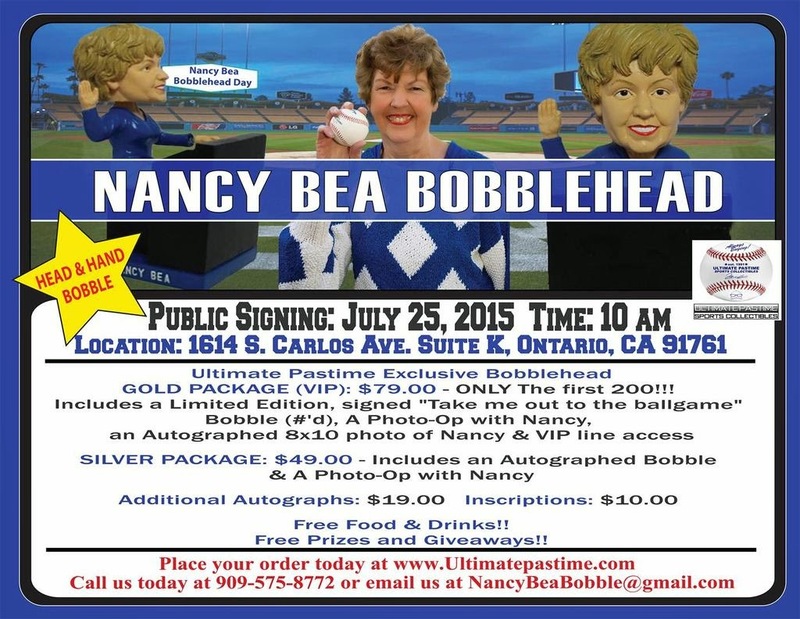 We are proud to announce that we have the EXCLUSIVE rights to the FIRST EVER Nancy Bea bobblehead! Not only does her HEAD bobble, but her HAND does too!! The Meet & Greet with Nancy will take place in Ontario, Ca. This will be an event you won't want to miss & will be fun for the WHOLE FAMILY!! 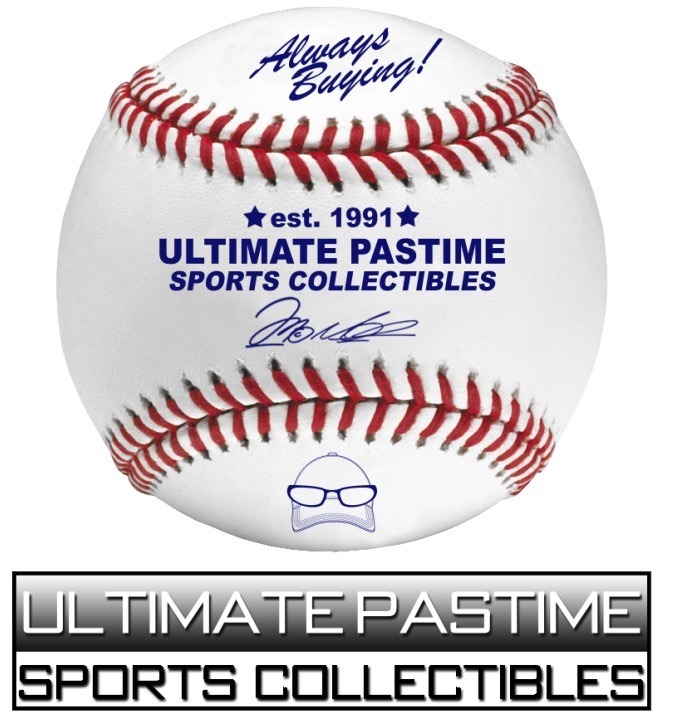 Nancy has agreed to inscribe, "Take me out to the Ballgame" on the first 200 of these!!!! ***ONLY 1,200 bobbles are available. 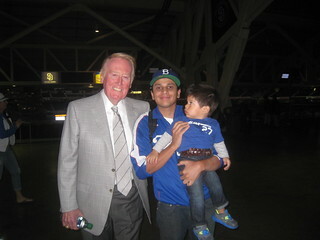 Includes an Autographed Bobble, A Photo-Op with Nancy, Food & Drinks & Memories to Last a Lifetime. *** Bring your own items to be signed!!! Additional autographs will be available for only $19 & inscriptions for $10 each. *** This will be the ONLY time Nancy will be signing these. She will not sign this bobble at ANY other event. As a Customer Appreciation, We will be GIVING AWAY a LOT of other Memorabilia & Collectibles this day too! 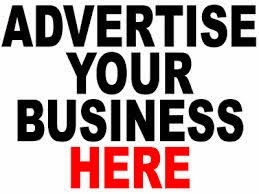 Place your order today by calling us at 909-575-8772 or email us at NancyBeaBobble@gmail.com. Or click here to order tickets.